The Originals Collection™ of Duette® insulating honeycomb shades offers three distinctive specialty fabrics - sheer, semi-sheer and triple cellular/honeycomb. The sheer cellular/honeycomb fabric is perfect for letting in the light. 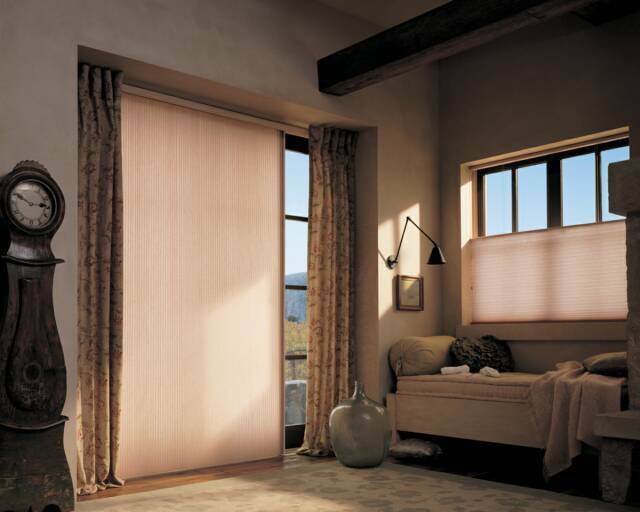 The subtle blend of the semi-sheer fabric allows for moderate light control and privacy. And the triple accordion/cellular fabric is composed of three layers of cellular/honeycomb cells for triple the light control, sound absorption and heat and cold resistance. It’s the most energy efficient of the three fabrics. 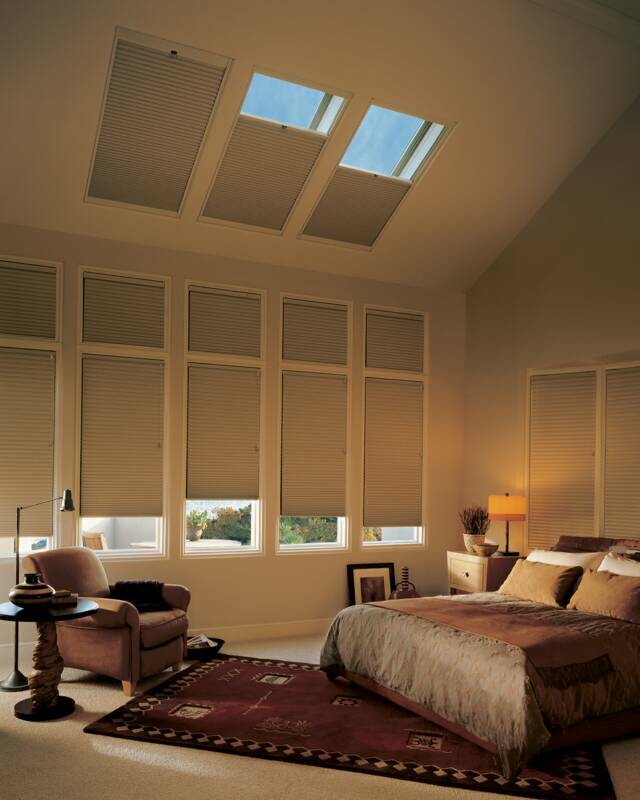 Duette® insulating honeycomb shades are energy efficient, easy to maintain, and simple to install and operate. Their innovative cellular/honeycomb construction helps keep heat in during cold winter months and hot air out during Summer months. A beautiful look combines with lasting strength, durability, and superior performance. 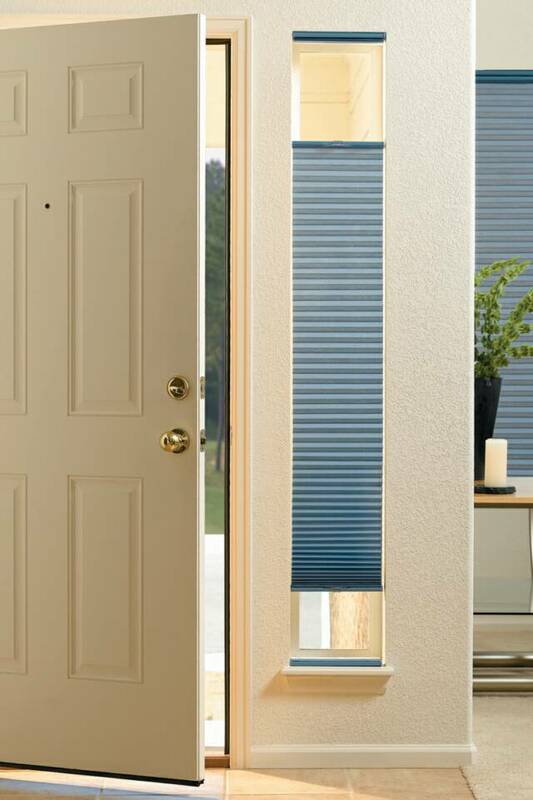 Hunter Douglas Duette® accordion honeycomb shades combine soft, seamless fabrics with crisp even pleats that hold their shape indefinitely. 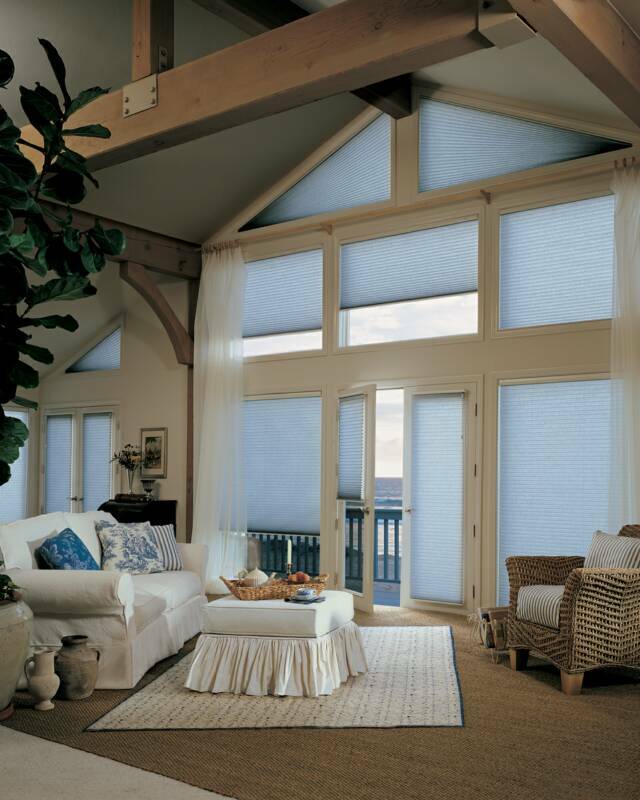 The Duette Originals Collection™ provides you with a choice of single, double or triple cellular/honeycomb shades and a wide variety of options. Choose top-down/bottom up and open your shades from the top, bottom, or both. Or, if you have an arch window that needs to be covered, select Duette® EasyView™, the moveable arch system. 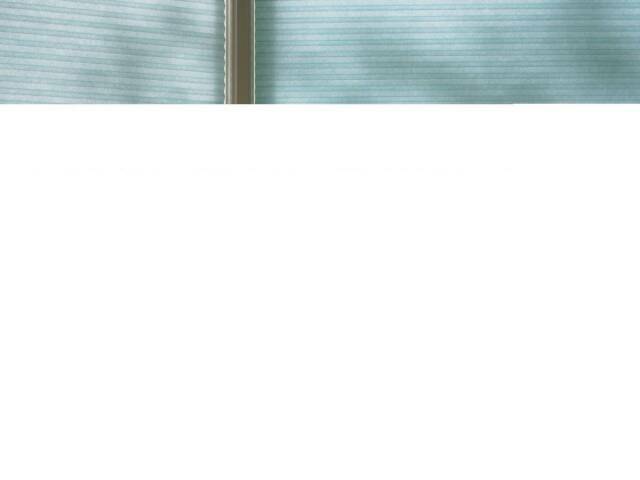 If you have large windows to cover, Duette VertaGlide™ provides a vertical alternative. The Originals Collection of Duette is available in three specialty fabrics - sheer, semi-sheer and triple cellular/honeycomb. The triple cellular/honeycomb fabric is composed of three layers of cellular/honeycomb cells for triple the light control, sound absorption and heat and cold resistance. 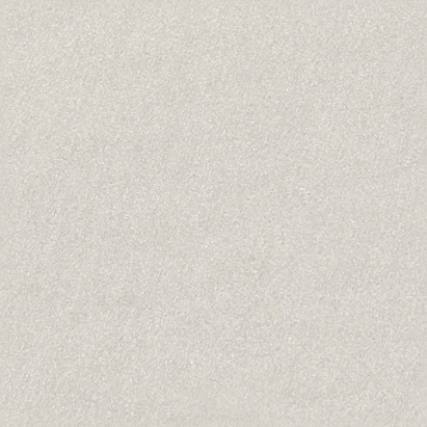 It’s our most energy efficient fabric and available in a versatile selection of colors. 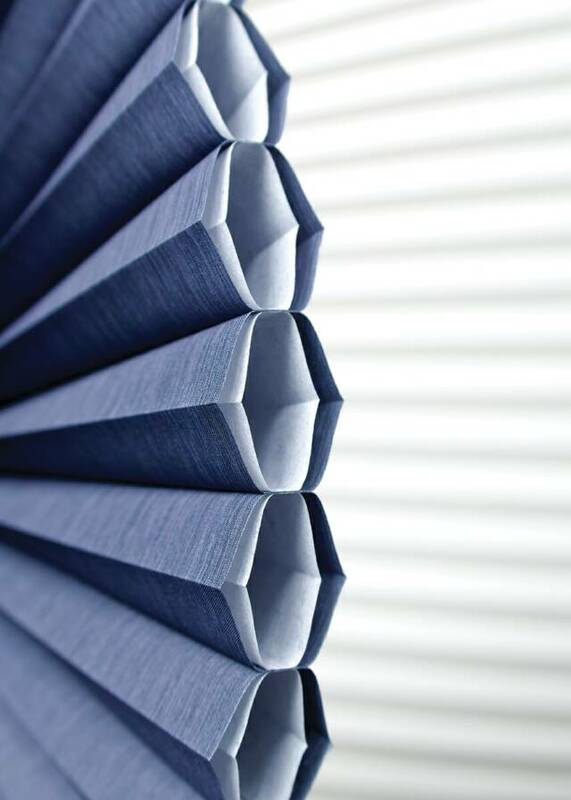 Cellular Shades and Insulating Honeycomb Blinds are the most energy efficient Hunter Douglas blinds, window coverings and window treatments available today for your window and are among the most popular of all window shades and blinds due to their crisp, clean style and versatility. The structure of Hunter Douglas shades traps air for maximum energy efficiency and sound reduction. 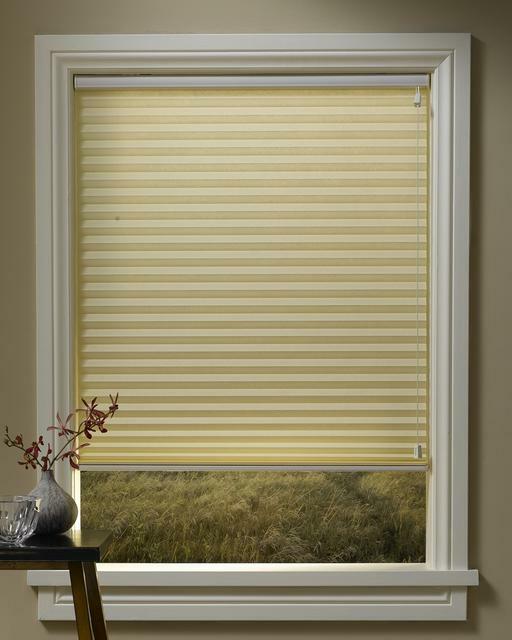 Honeycomb Shades and Cellular Blinds also give your window the very popular cordless feature. 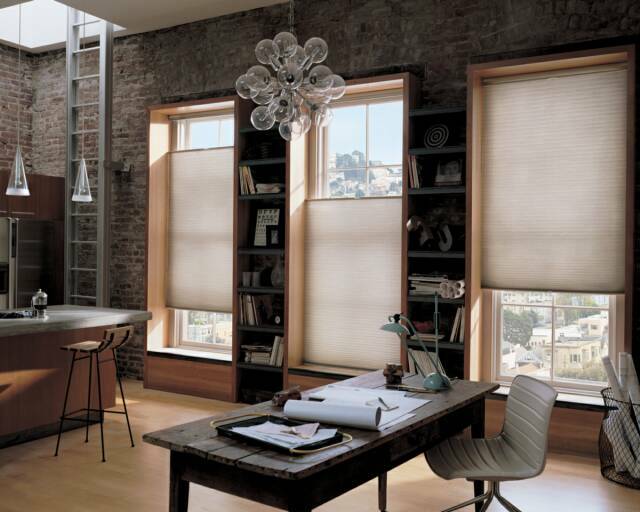 Hunter Douglas Cellular Shades and Honeycomb Blinds features suit a variety of window treatments decorating styles. 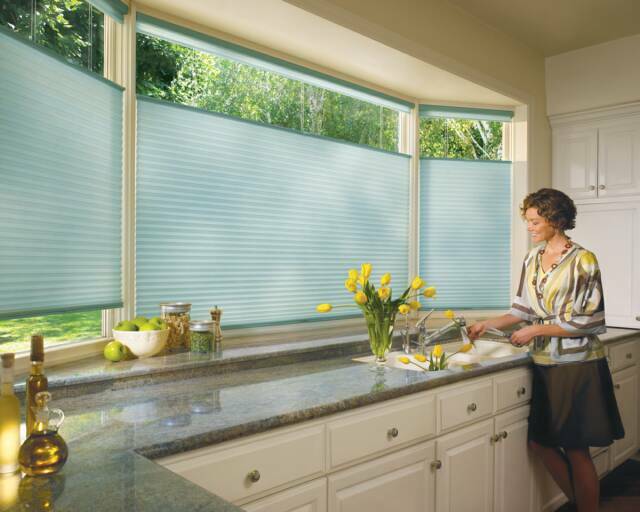 Honeycomb Shades and Cellular Blinds provide several options for lifting your blinds including Top Down/Bottom Up, Cordless and Hunter Douglas Skylight.